Silvus Technologies is a leading developer of wireless connectivity solutions for critical data and video transmissions. 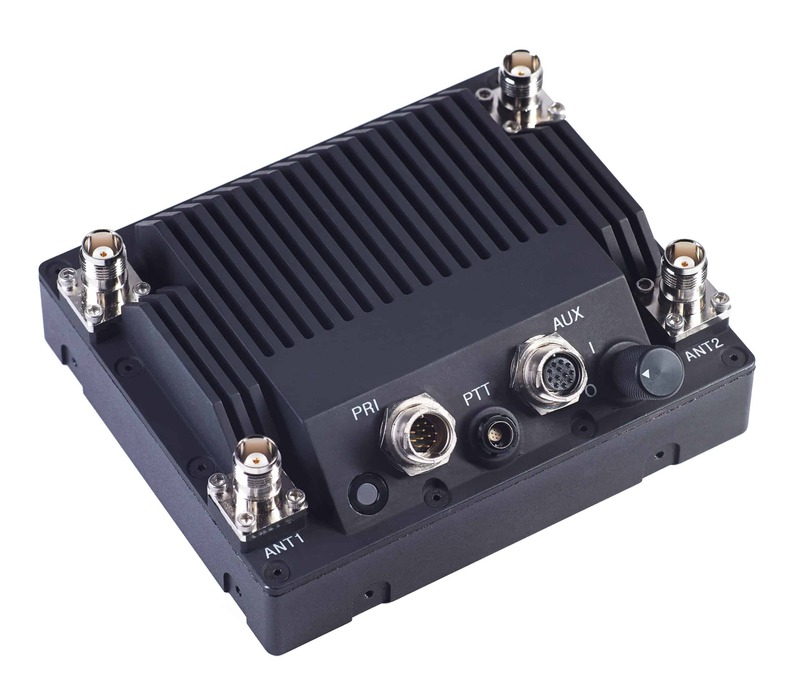 Our radio technologies provide enhanced throughput, interference mitigation, anti-jamming, and improved Quality of Service (QoS), making them ideal for the tactical applications of unmanned systems. 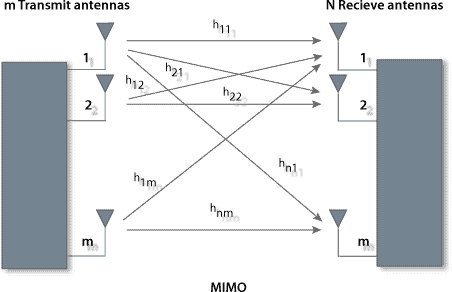 MIMO (Multiple-In Multiple-Out) is a breakthrough radio antenna technology in which packets are both transmitted and received on multiple antennas. This brings significant advantages in redundancy, multiplexing, and the ability to reconstruct a higher quality signal. 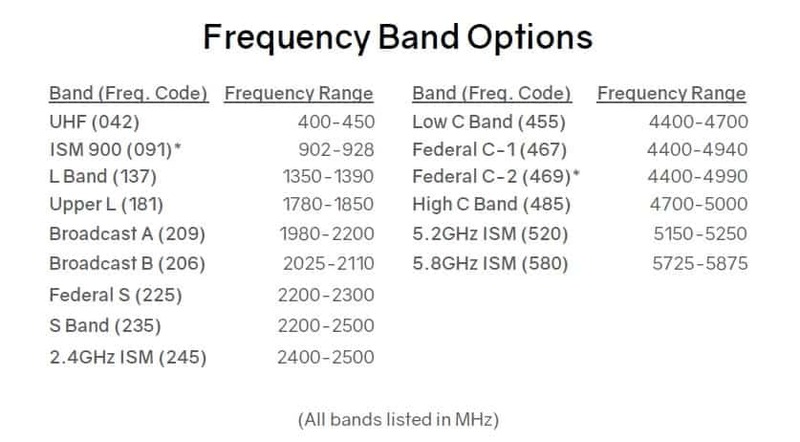 Our state-of-the-art MN-MIMO algorithm, featured in our radio products, blends MIMO with two other modern digital communications techniques – Coded Orthogonal Frequency Division Multiplexing (COFDM) for anti-interference, and Mobile Ad Hoc Networking (MANET) for robust mesh networking capabilities. 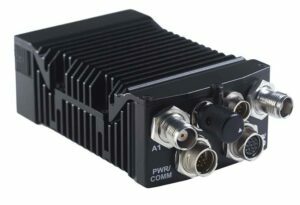 The result is a single frequency communications link with unprecedented throughput, range, and robustness that is ideal for the mission-critical video, C2, health, and telemetry transmission needs of unmanned vehicles. Our StreamCaster™ radios represent the next generation of MN-MIMO technology, featuring Transmit (TX) Beamforming for increased range, Spatial Multiplexing for enhanced throughput, Space-Time Coding for enhanced robustness, and Receive (RX) Beamforming for enhanced reception. Both the SC4200 2×2 MIMO radio and the SC4400 4×4 MIMO radio are IP67 ruggedized for reliable operation in harsh outdoor environments, and feature onboard storage, ultra-low latency and a data rate of 100+ Mbps. The SC4200 2×2 MIMO radio is a handheld unit designed for maximum portability and minimum SWaP footprint, with a total output power of up to 4W and battery life of up to 12 hours. The SC4400 4×4 MIMO radio was designed to provide maximum range and power, with native transmit power of up to 8W and an effective power of 32W with Transmit Beamforming. The two systems can be mixed and matched to suit your exact application requirements and constraints. 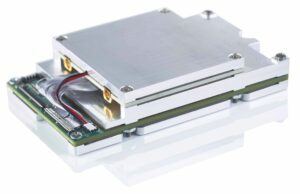 Our MN-MIMO technology is available to OEMs and VARs as a compact PCB stack or as a licensable FPGA firmware core – please get in touch if you require a system custom-tailored to your needs. Weight 15 oz. 2.5 lbs. 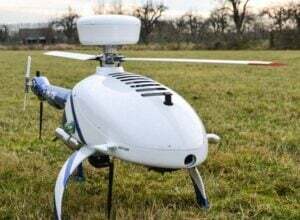 Unmanned Aerial Vehicles/Unmanned Aircraft Systems (UAVs/UAS) – our radios provide enhanced range and throughput for unmanned aircraft at ranges from pure LOS (line of sight) to extreme BVLOS (Beyond Visual Line of Sight). All communications are provided over a single frequency, resulting in high spectral efficiency. Applications include ISR, relaying and range extension, swarming capabilities, battlefield data dissemination, and manned/unmanned teaming. Unmanned Ground Vehicles (UGVs) – approved for use by QinetiQ in their TALON robots, our radios have been extensively field tested in realistic mission scenarios and are highly suited to harsh urban environments with challenging terrain and obstacles. Applications include IED detection and disposal, hazmat and combat engineering, as well as teaming of UGVs and UAVs. Unmanned Surface Vehicles (USVs) – our transmission algorithms solve the unique interference problems caused by the reflection of signals by water. USV applications include multi-vessel operations, ISR and manned-unmanned teaming. By submitting this form, you consent for your details to be sent to Silvus Technologies and its authorized partners in order to respond to your inquiry. Depending on the location of the organization, your personal information may be transferred and processed outside of the European Economic Area.